Spend the evening immersing yourself in the arts, culture and vibrance of the V&A Waterfront Museums as the anticipated Museum night as it returns on 27 September 2018. The event caters to old and young, making it a family-friendly affair or a cosy date night experience. 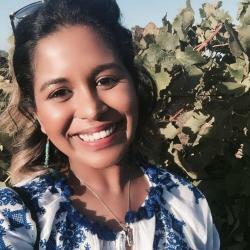 The event is offering live musical performances, art shows and walkabouts throughout the Waterfront area, allowing patrons to soak in the diverse range of artistic expression available for the evening. Museum Night will run from 5 pm – 10 pm and entrance fee to selected museums are free of charge. 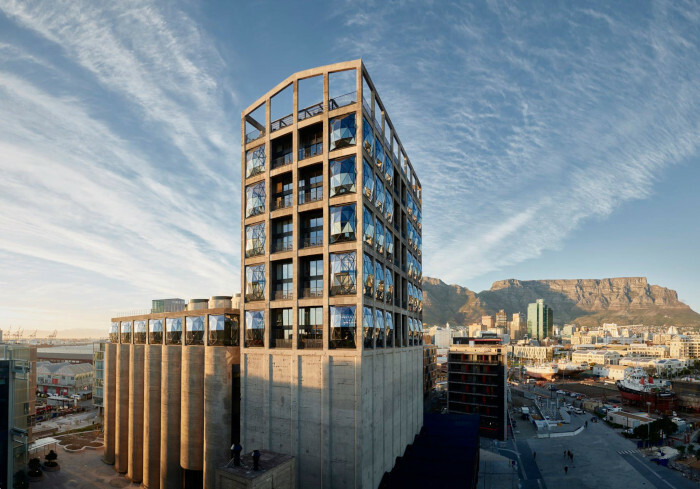 A must-visit art gallery that has placed Cape Town on the map for international gallery representation is the Zeitz MOCAA. The museum is known for showcasing 21st century South African and African art pieces. The interactive sections to the gallery make it a multi-sensory experience. Spend the evening wandering through the nine floored gallery near the V&A Waterfront. The gallery is labelled Africa’s ‘Tate modern’, making it a world-class gallery to visit. The first 2 000 patrons will receive free entry to the museum and thereafter a half-price fee of R95 per adult will be charged with children under the age of 18 entering for free. Dive into understanding the ocean and its beautiful marine life at Two Oceans Aquarium, whether its big shark or friendly penguins that fascinate you, there is something for the whole family. Interactive exhibits with trained professionals are on offer to educate young and old about the marine life. Take the kids along to learn about sustainable living and the ocean environment at the new Smart Living Challenge zone. The Chavonnes Battery Museum hosts an array of history that paints the lives of soldiers, slaves, shipmen, shipwrecks and seafarers from the 17th century. The most recent addition to the museum is a must-see exhibition of the Huangshan Mountain in China with an in-depth look at the lives of individuals in China. The museum showcases work and culture – from the Twenty Seven Years of Photojournalism exhibit to ruins of Cape Town from 300 years ago. 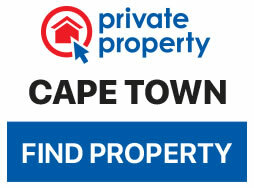 There is a historical walking tour on offer to discover the rich history of the Cape. Take a walk through the history of South African medicine and the medical field.The museum will help patrons to further understand the human body and its many facets through the gallery and displays. It is an educational experience for all and offers a deeper insight into the functions of the human body and all its mechanisms. Support your local Bokke and learn more about the history of the team at the Springbok Experience Rugby Museum. An array of trophies, jerseys and Springbok memorabilia and merchandise is on display to show the teams ranking through the years. Get into the game with the whole family as there are dedicated ‘Springbok trial’ game zones where visitors can test their try and kicking skills. Cape Town was founded as a coastal and harbour district, the Maritime Centre provides an in-depth look into the history of Table Bay harbour. The gallery hosts a depiction of then and now pictures, as you are able to trace the development of the harbour from 17th – 20th century. There are ship models and a section dedicated to images of ships from the 1920s to early 1960s, it is located in the John H Marsh Maritime research centre. The gallery established its roots at the V&A Waterfront in 2016 and offers an exhibit of fine contemporary painting and sculpture. It promotes the showcase of up and coming artists of Africa and is a household name in the art industry. Exhibiting international artists work from across the world, from London to Japan the focus remains to house a strong number of South African produced pieces.